Secure, gated complex. South-west orientation with breath taking sea views. Ultra modern design with ample bedroom and terrace space. Access to an exclusive clubhouse. 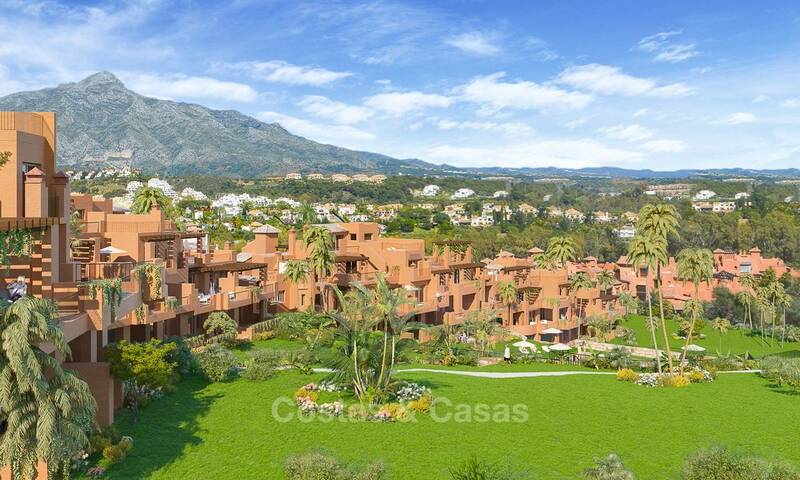 Located in a top end gated golf resort in Benahavis. Last remaining plots in this sought after location. 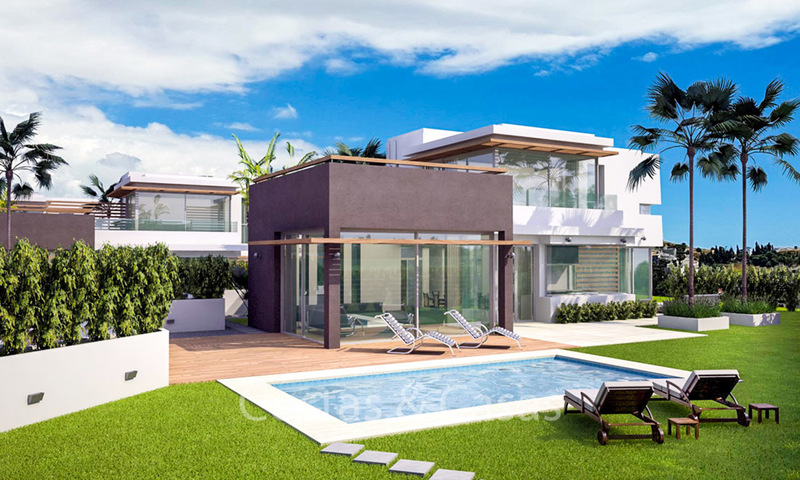 Brand new luxury villa in contemporary style. Personalisation possibilities. 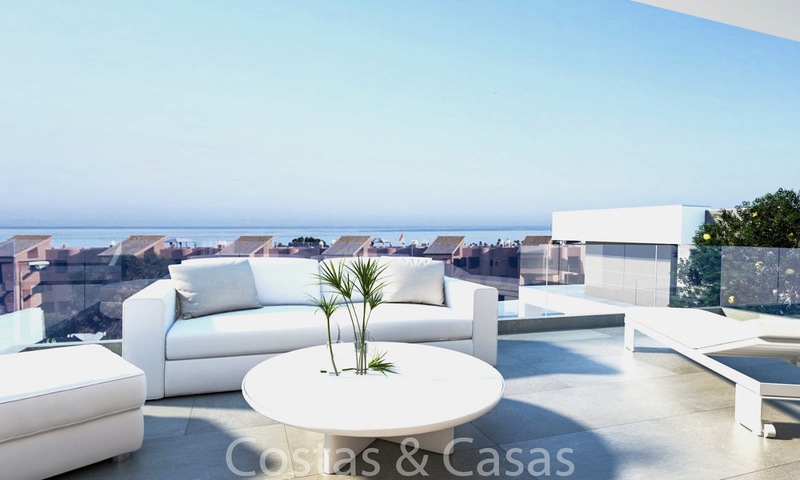 Superb location with stunning panoramic sea views. 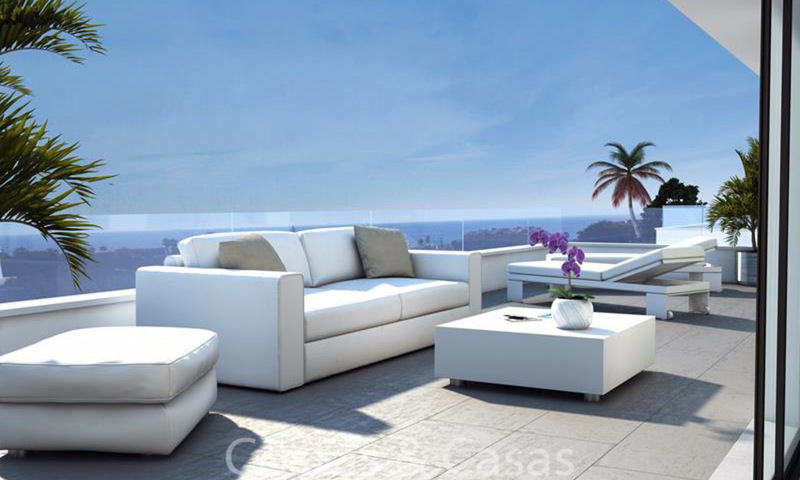 Boutique style project, offering maximum privacy and tranquillity. Highest quality materials, finishes and brands used. Comfort, luxury and style are core concepts of the apartments. Inside a gated community. Benefitting from sea, mountain and golf views. Luxury design, contemporary architecture. 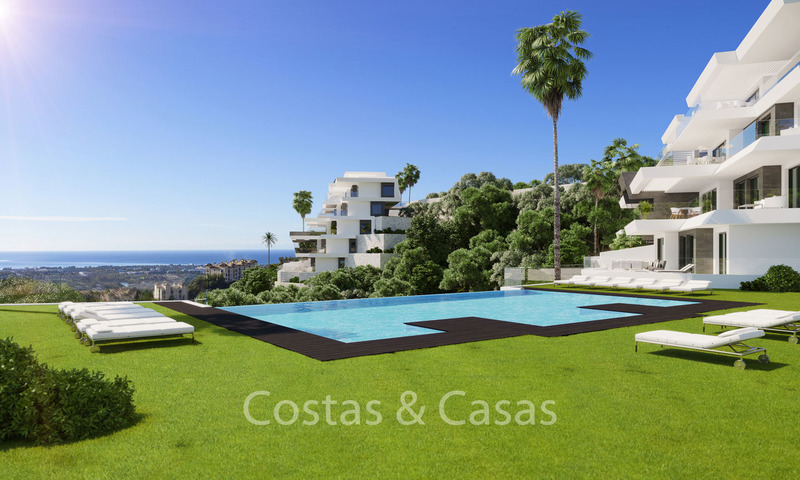 Choose between different types of villas. Early deciders can benefit from a special launch offer, with prices currently reduced by 10%. 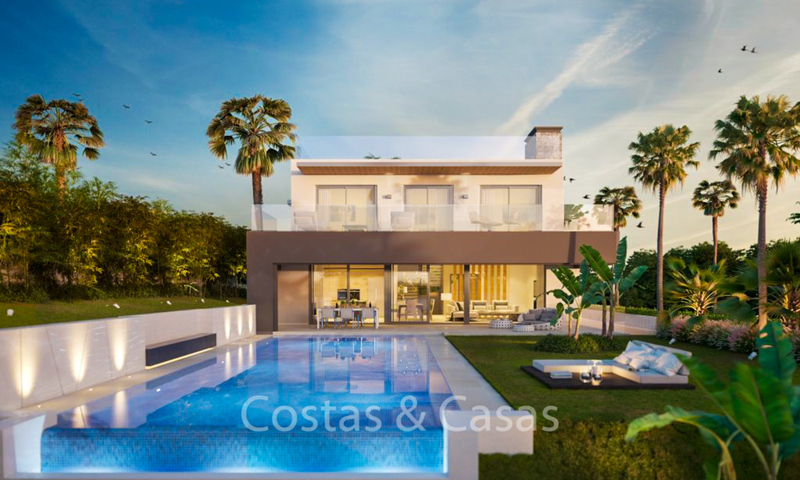 Superb location with stunning sea, golf and mountain views. 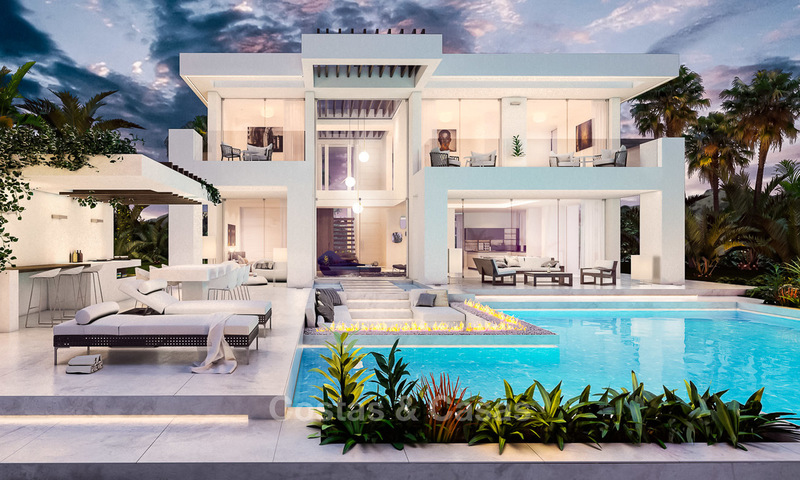 Contemporary, eye catching architecture with open plan design. Boutique complex with a wide range of top notch amenities. Spacious, eco-friendly, high end luxury apartments. 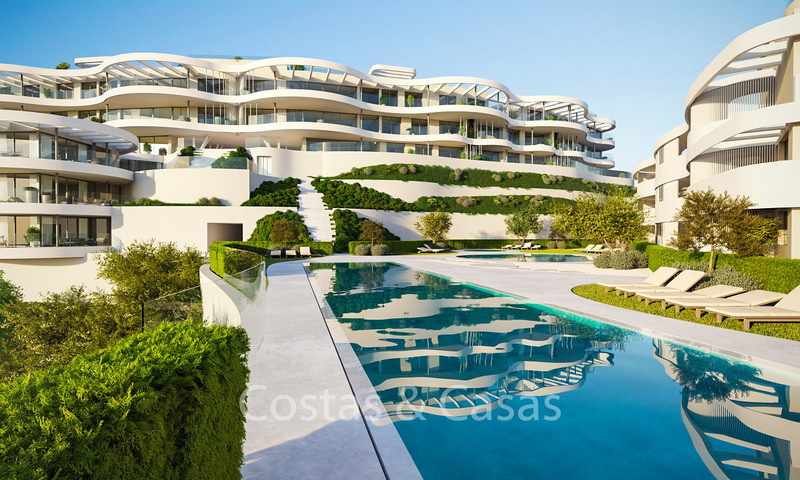 In a sought-after urbanisation of Nueva Andalucia’s Golf Valley. Unique, intelligent and eco conscious luxury villa. Contemporary, minimalist style. Advanced home automation system. New project of 17 villas. Contemporary style architecture, with open plan layout. Only 600m away from the beach. 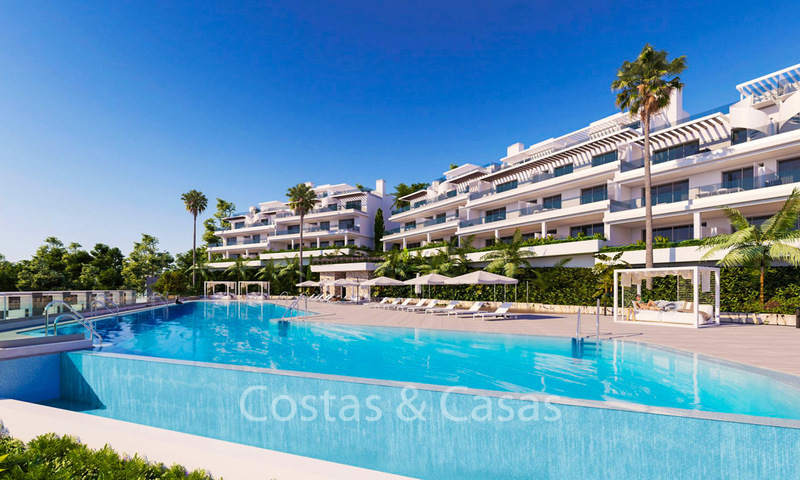 Close to all amenities, golf and leisure facilities. New project of 27 villas. Contemporary style architecture, with open plan layout. 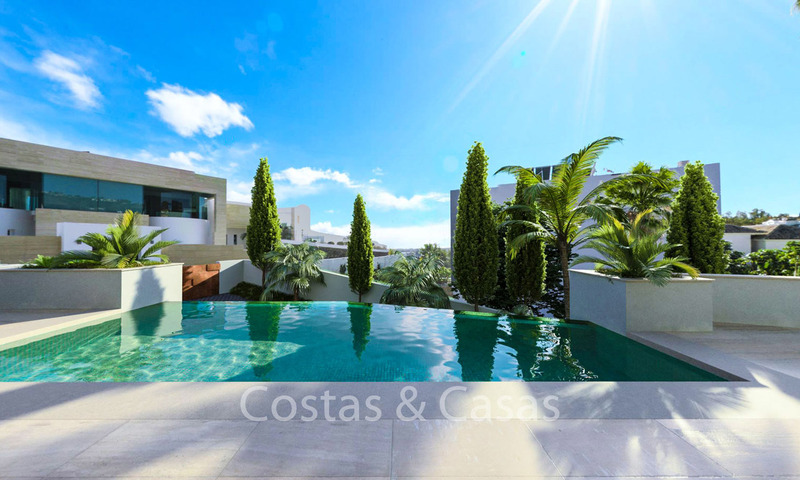 Fantastic sea and golf views, only 600m away from the beach. Close to all amenities, golf and leisure facilities.